Nerve pain is a difficult condition marked by tissue injury, tingling sensation and damaged nerve fibers. Although it is not life threatening, people who suffer from this interesting medical condition are expected to suffer from severe pain. It is important to know its symptoms, which will open the minds of patients to the impact of this chronic pain on the lower, upper, right and left portions of the affected area. By learning its causes, it is easier to avoid things that can further aggravate the condition of patients. Likewise, it is good to know how to treat this illness so that people can relieve themselves from the discomfort caused by sharp pain. When pressure is applied to the affected areas, patients can easily feel a stabbing pain, which can truly dull their senses. Add to that, even making simple moves can truly be an excruciating experience. 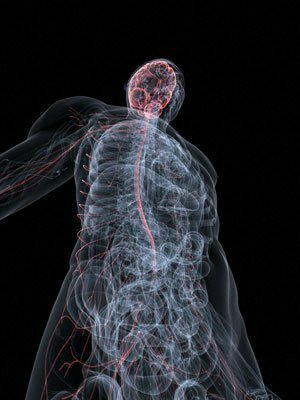 By touching the path of a particular nerve, patients can experience shooting pain. The skin near the affected area experiences numbness. If this is not the case, the skin will instead experience increased sensitivity. More so, the function of the affected body part is significantly impaired. Additionally, the muscles feel very weak because or damage to the motor nerve. Many different factors can cause nerve pain. Amongst the most common are trauma, chemical irritation and certain kinds of drugs. Inflammation due to irritation and swelling can also cause pain to the affected parts. When nerves are under pressure, probably by some abnormal structures like tumors, pain can be felt easily. Infections can also start pain, especially the severe types such as Lyme disease, syphilis and shingles. Porphyria, diabetes and chronic renal insufficiency are amongst the other common causes of such severe pain conditions. It is highly important to diagnose nerve pain so that doctors can trace what are the actual causes of the suffering of the patients. Add to that, it can help determine certain signs that matter most in the development of the disease such as trigger points, lack of sweating as well as loss of muscle mass. Some of the important tests necessary to do a proper diagnosis of this medical condition are spinal tap, magnetic resonance imaging and blood tests. In order to control pain, patients need to take medications that are designed to relieve them from such discomfort. Some of the most effective medicines for this type of pain are analgesics, anti-seizure medications and antidepressants. 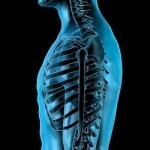 There are also other possible treatments like surgical procedures, nerve blocks and injections.